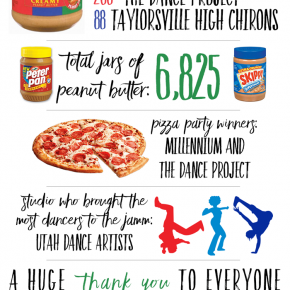 Utah Jazz & Chick-fil-A Peanut Butter JAMM night! 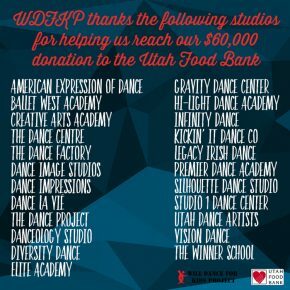 Thank You To Our Participating Studios! Click here to find out more or to register! 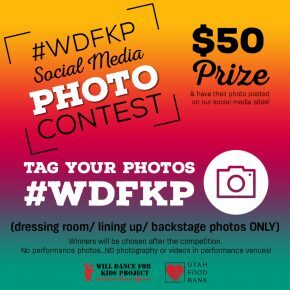 LOOKING FOR THE PERFECT GIFT FOR YOUR DANCER? 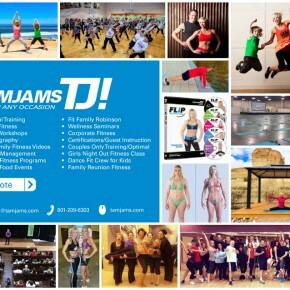 Check out TamJams EPT (Elite Performance Training). 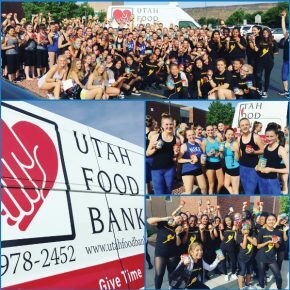 This amazing program is to enhance your dancers studio training! Check it out Or call Tamara to discuss what is best for your dancer! 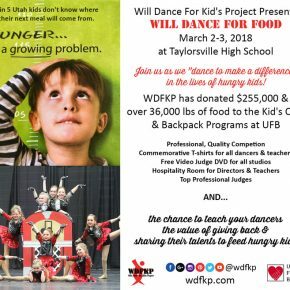 HELP US FEED HUNGRY KIDS & WIN GREAT PRIZES! !